DETROIT —Take a tour of the Charles H. Wright Museum of African-American History, and you’re bound to run into Jonathan Jones. Jones, who once was a sixth-grade teacher, now serves as outreach coordinator and educator for the museum, which has undergone many stages of renovation over the years. The museum is open 9 a.m.-5 p.m. Tuesdays through Saturdays and 1-5 p.m. Sundays. It is closed on Mondays. Memorial bust of Charles H. Wright, at the Charles H. Wright Museum of African American History, Friday, August 3, 2018. The museum includes a showroom that displays history from the beginnings in Africa, accomplishments from the city of Detroit and information on prominent black leaders. The history begins with African descendants and breaks down the origins of the cross-continental slave trade. It tells of the capture, branding of and negotiating for slaves. Many of these presentations show interactions among slave capturers and those fighting against them accompanied by several audio clips that explain how “painful, but somewhat interesting the experience was,” Jones said. An essential part of the showroom is a slave ship that shows parents and children communicating to each other from across the ship. Slave merchants often separated families and others speaking the same language to try to discourage uprisings. Dr. Charles Wright, an obstetrician and gynecologist, worked with an integrated group of 33 community members to establish the International Afro-American Museum in March 1965. 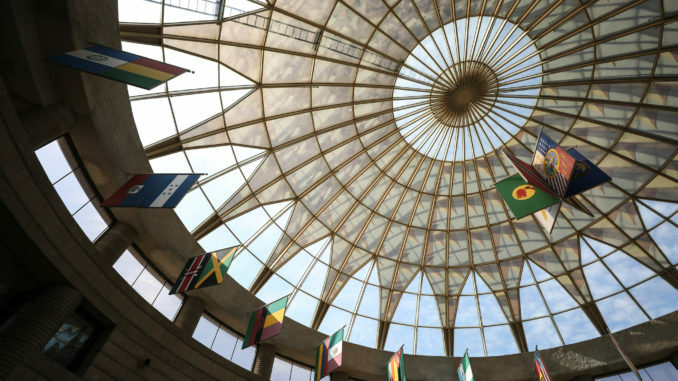 In 1985, the Afro-American Museum and the City of Detroit partnered to build a new facility in the city’s University Cultural Center, securing the funding to complete the $3.5 million facility. The name of the International Afro-American Museum was changed to the Museum of African American History, and ground was broken for a new facility in 1985. In 1997, a 125,000-square-foot, state-of-the-art facility opened, making it the largest African American historical museum in the world at the time. 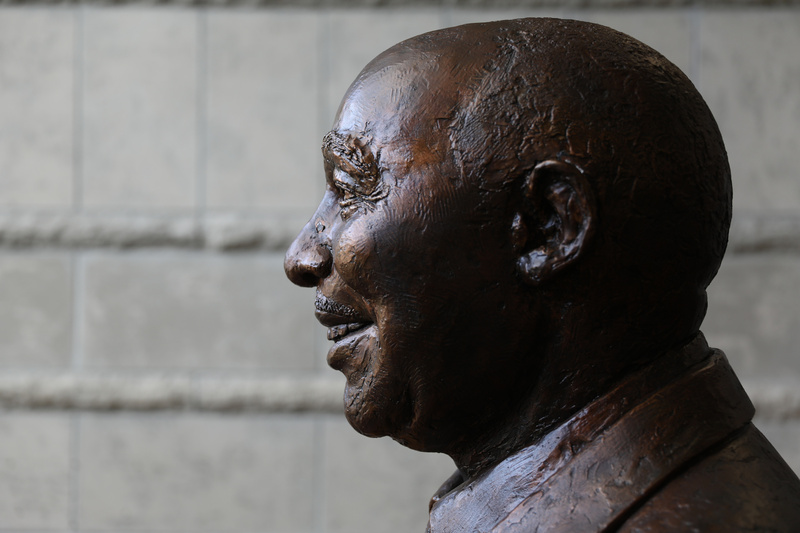 The following year the museum was renamed the Charles H. Wright Museum of African American History in honor of its founder. Jones says the Still We Rise showroom is always looking for artifacts that go under appreciated because they are from Detroit. Garland Core Jr., a resident and veteran, said he loved the exhibit. Assistant Curator Jennifer Evans said the only limit is a lack of funding, which has put many plans on hold.